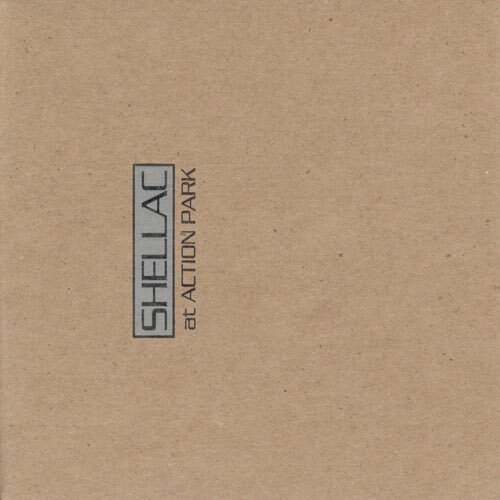 Shellac have a new record out, so we're revisiting their debut release from 1994, At Action Park. 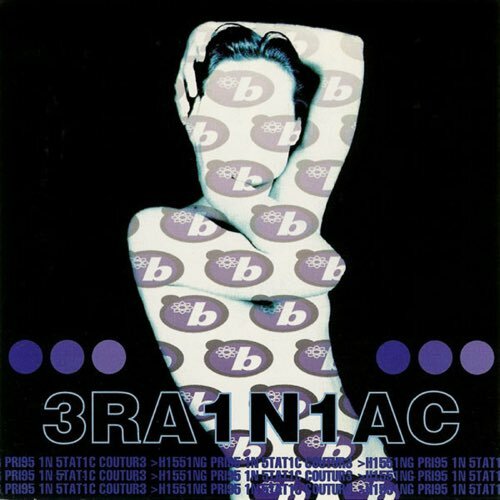 Abrasive and metallic, Shellac are the post-punk grinding underbelly of the 90s alternative explosion thanks to producer/guitarist/singer Steve Albini. We dissect the record, and then chat about the recent U2 release through iTunes.